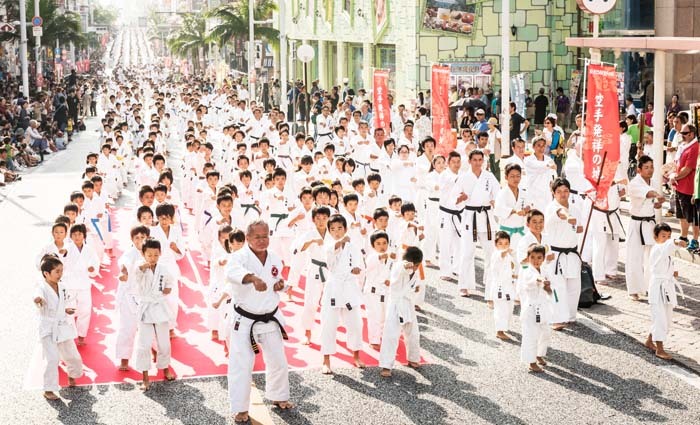 Organizers aim to bring 3,000 people on Kokusai Street to perform a simultaneous kata for a new record. It’s easy to agree that if people in the world know anything about Okinawa, they would know karate, a martial art that has its roots in ancient China but was definitely developed and refined on the island during the early days of the Ryukyu Kingdom. Now over 80 million people all over the world actively practice karate. Karate is a sport, in which age or gender does not matter. Anyone can start it at any age, and no special equipment is necessary. Karate is considered a very good physical activity, and it has been a subject in Japanese school physical education classes since the end of Meiji period. After the record performance, various karate groups will demonstrate their skills in front of Tembus Hall on Kokusai Street. In Okinawa, Oct. 25 is celebrated as the annual Karate Day since March 2005. This year karate enthusiasts have an extra reason to celebrate since karate was made one of the official competitions in the 2020 Tokyo Olympics, further lifting karate’s status among sports. The Okinawa Prefectural Government is now working hard to get Okinawa named as the venue for the first Olympic karate competition. 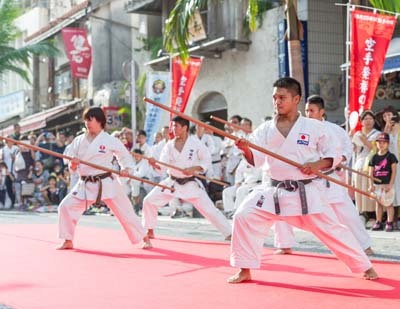 Various karate events are scheduled for the Karate Day, including the 2016 Karate Day Anniversary Demonstration Festival on Kokusai Street in Naha, on Sunday, Oct. 23, and 100 Kata Challenge at Chura Sun Beach in Tomigusuku takes place on Saturday, Oct. 22. As Oct. 25 is Tuesday, most of the events are scheduled to take place on the weekend. There’s no age limit on participants to Sunday’s event. 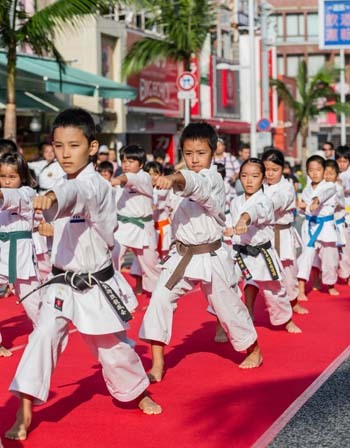 The Karate Day Anniversary Demonstration Festival aims to gather up to 3,000 people to Kokusai Street in Naha to perform the same kata simultaneously, and register the feat in the Guinness Book or Records. The current record is 809 people who performed a joint kata in India, and karate folks on Okinawa want to change that and bring the record on the island where it belongs. 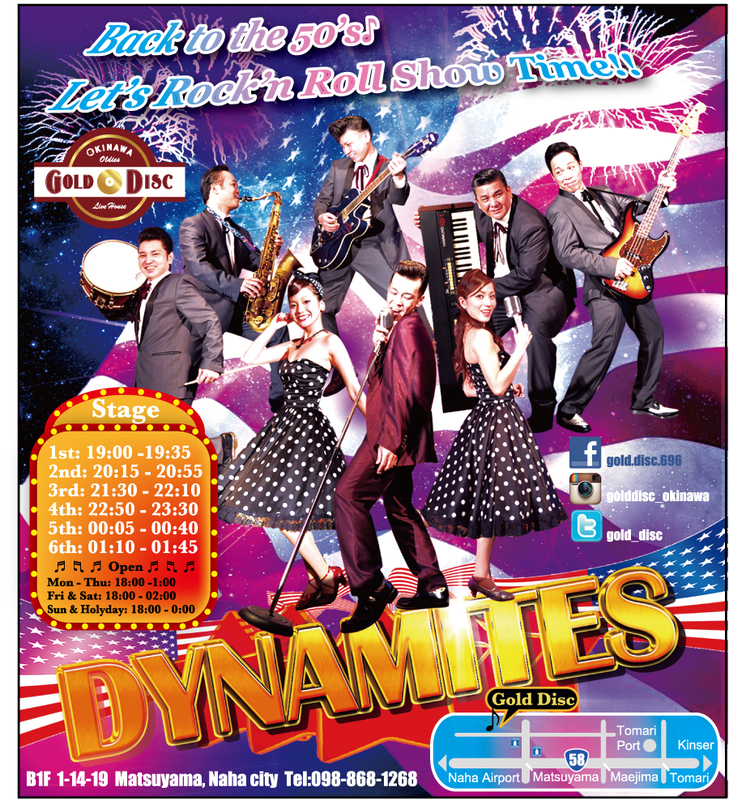 The opening ceremony will start the festival at 15:00 in front of Tembus Hall on Kokusai Street in Naha. The record-breaking group kata will take place at 15:30 along the whole of the street. Various karate groups will then demonstrate their skills starting at 16:00, and the certification ceremony is at 17:00 in front of Tembus. The festival closes at 17:15. Everyone is invited to come and cheer the karateka of all ages who join the effort. As usual on Sunday afternoons, Kokusai Street is closed for car traffic until 18:00. Those who come to the event by car should remember that there is no free parking in the Kokusai Street area, and use public transportation or one of the pay parking lots.